We’re inviting you to keep up with ThinkDope on social media so that you’ll be the first to know when new content goes live! We’re currently on Facebook, Twitter, Google+, and Tumblr. Add us to your favorite social media sites and never be left out! 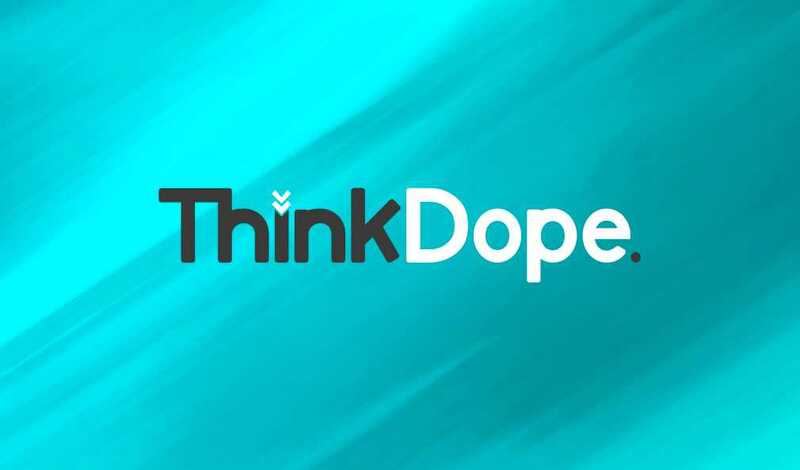 Can’t get enough of ThinkDope? We’re glad to be your new addiction! You can also keep up with our staff to get little tidbits and insight on their individual work and projects. Don’t forget if you add us to say “hi” – we love to interact with our readers!